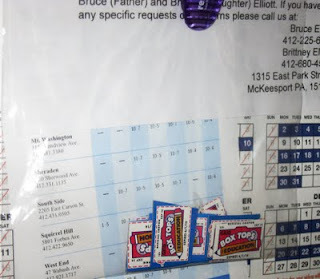 OK, so it's taken until our oldest school-age child is about to be in fourth grade, but we finally figured something out in the vital classroom race to collect the most Box Tops for Education. Ready? It's going to rock your world: Don't stop collecting just because it's summer. Perhaps a little background would help. Box Tops for Education are those little squares on General Mills products in the grocery store. General Mills cereals lead the way. Each one is worth a tiny amount of money to your school, usually 10 cents. Schools collect them and turn them in and get cash. I try not to think about the capitalist manipulation involved here, especially when I see products with big banners luring shoppers with "2 Box Tops" on one package.The way our school (and I assume most schoo ls) encourage families to collect the little things is by having a contest to see which classroom brings in the most. We often don't collect box tops until that first announcement comes out late in the fall saying that some other classroom has an apparently prohibitive lead. But last school year, we hung a ziploc baggy on the fridge, and it's been easy to collect them. When the school year ended, we left the bag up, and we're still going. 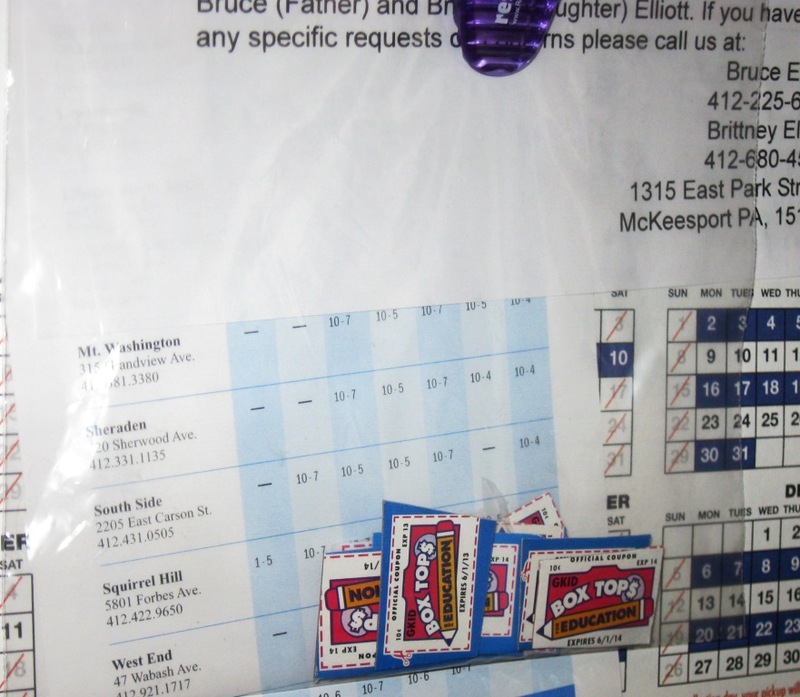 In September, we'll be able to send our boys to school with lead-generating boxtops for their classrooms. Boom! 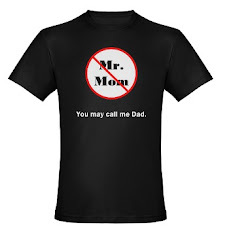 Let me clarify, for any readers who don't know us personally, we are NOT a competitive family. It's all about the educational opportunities. Are the box top competitions cumulative or monthly? (At View Ridge they were monthly.) Because I was thinking you could save your summer box tops for October or November when other classes have used up their summer box tops. Ka-chow!